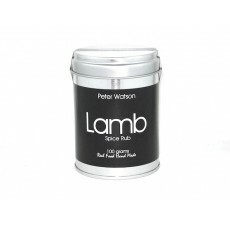 Use this mixture to sprinkle onto your lamb, in a curry or casserole. Try rubbing into a roasting joint. A Middle East influence.